Are you holding stress and tension in your jaw and habitually clenching your teeth? 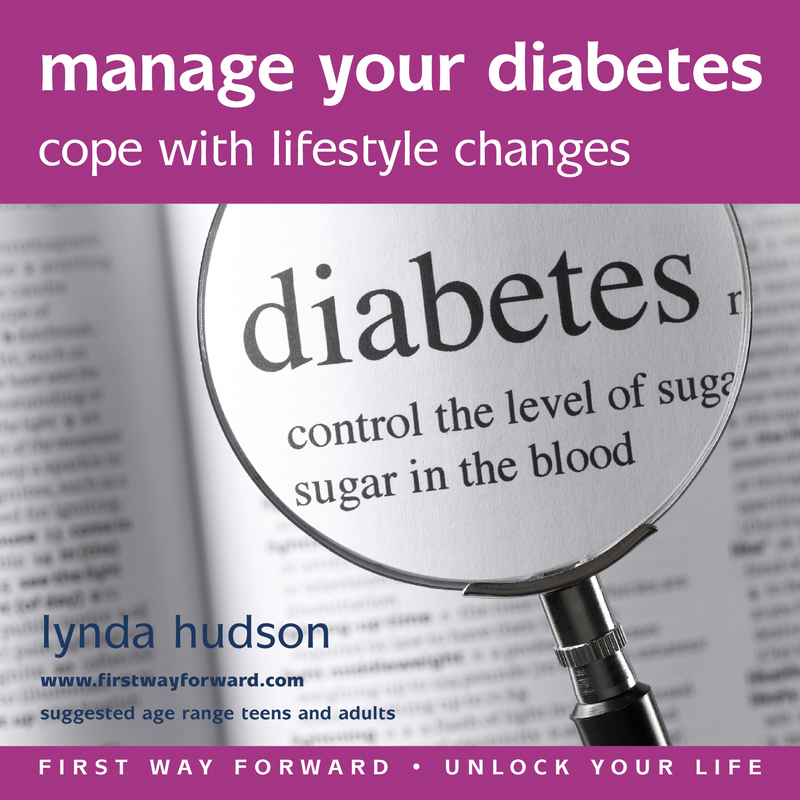 This self-help hypnotherapy CD / Download for adults and older teenagers can support any advice from your dentist. It teaches you how to relax your jaw more calmly and comfortably and so turn this into a new habit. Gentle & relaxing, it helps you let go of tensions and deal more easily with stress and negative feelings which are usually the cause of teeth clenching. 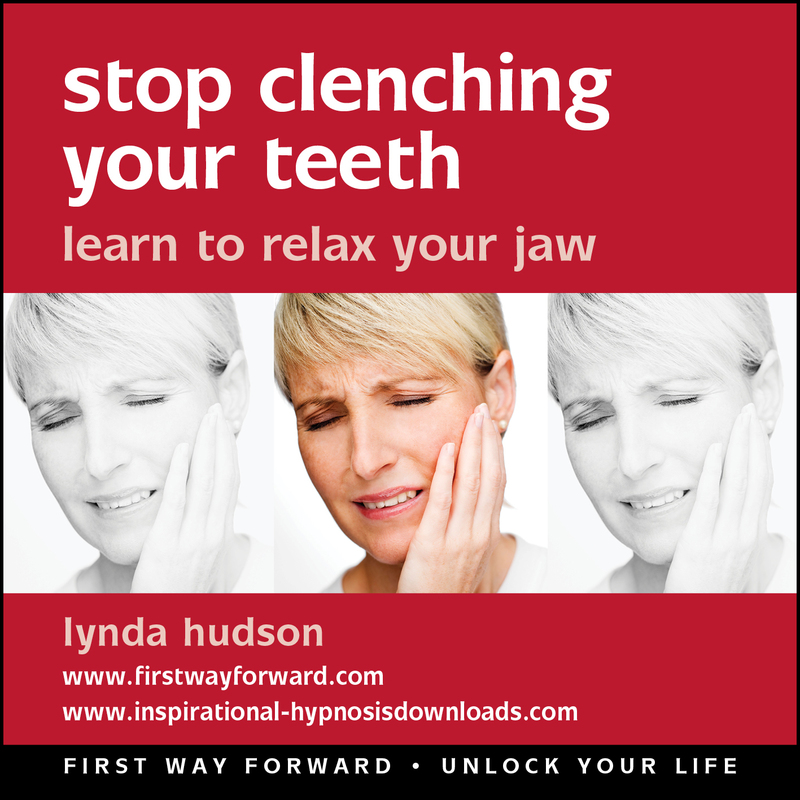 Become more aware of the clenching action during the daytime so you can consciously relax your jaw. Also accept suggestions for unconsciously relaxing your jaw as you sleep. Listen, preferably daily, until relaxing your jaw has become your new habit and then listen from time to time to maintain the change. This SUCCESSFUL APPROACH is based on natural, safe, sound hypnotherapy principles: act out each positive step in the imagination and dramatically increase the chance of success in the real world. 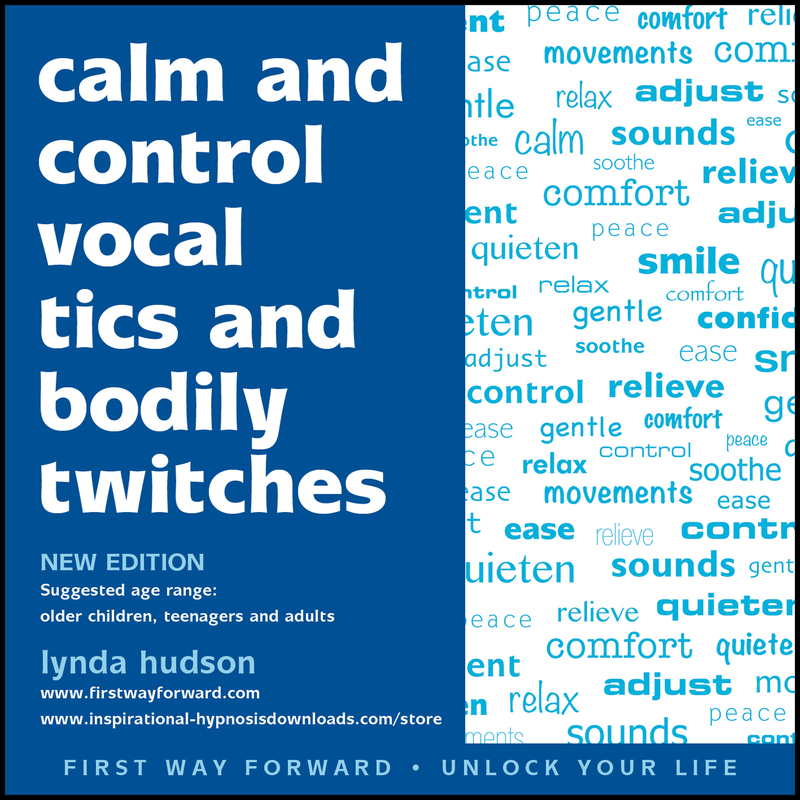 Lynda’s gentle, English voice calms, re-assures as she gives suggestions for boosting confidence and self-esteem. As a former teacher and clinical hypnotherapist of many years standing, she has helped thousands of people world-wide through her CDs and downloads. She has featured in the press, TV and radio and is author of two widely acclaimed books on hypnotherapy with children and adults. This recording uses state of the art technology and is particularly effective when you listen on headphones.